We are available for PRIVATE LESSONS Monday to Friday 10:00am to 10:00pm and Saturday 9:00am to 2:00pm – by appointment only. You can book a Free Trial Lesson within this time frame as well – please, Contact Us to make an appointment. 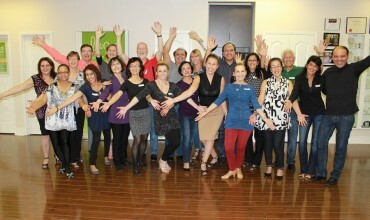 Note: All our Group Classes are taking place at 149 Denison St, Markham. Please, call us 647-998-4375 to get more info on existing and future group classes.